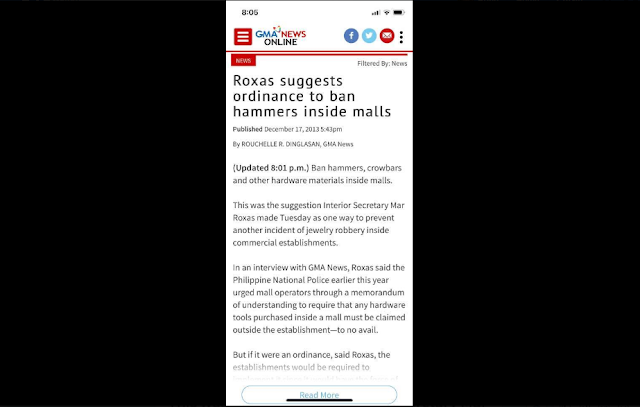 Mar Roxas is recently making a noise regarding the issue of inflation and the expected spiraling price of basic consumer’s need after the desolation left by Typhoon Ompong in the Luzon. 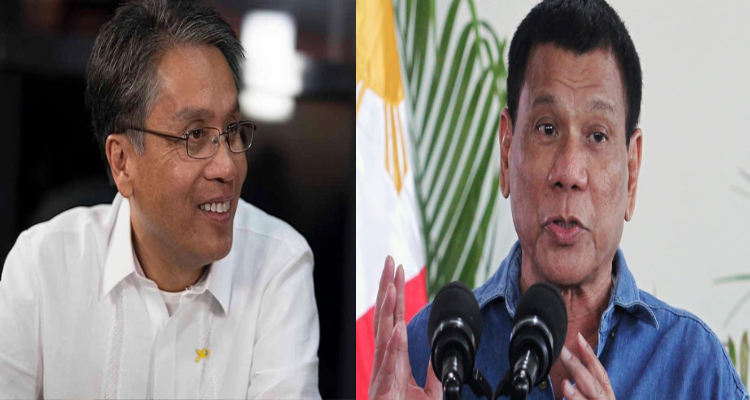 As the former Interior Secretary of Aquino administration, Roxas offers the current government tips on how to resolve the problems in which the Malacanang shrugs off in return. 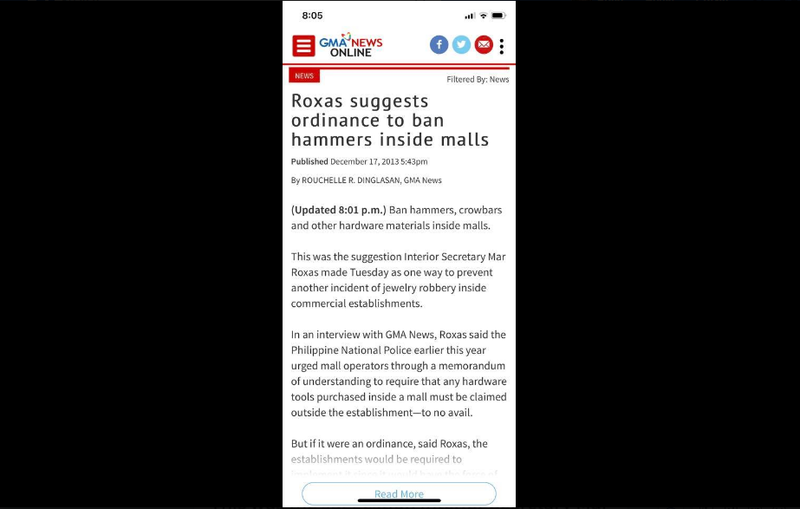 Mark Lopez posted a screencap of an old news headline on how Mar addressed the problem when “Martilyo Gang” went on a rampage in a popular mall in Manila. In the news, the former Interior Secretary suggests banning hardware materials in all malls. He did not look upon the possible security breach or any other angle in the case but just suggested to ban hammers and its like. On the last part of Mark’s post, he sarcastically slammed Roxas for giving out bright ideas on how to address the problems in the government. Another thing is the unforgettable typhoon Yolanda which struck the Visayas and left Tacloban Leyte scourged and so much in dire need. What Roxas did back them was politicize the situation leaving the people of Leyte without enough support of relief from the government and worst, the said abandonment of more than 7 thousand killed in the event. The netizens made fun of Mar Roxas for pulling such an idea despite being a graduate of Wharton, a famous and prestigious school. Some are calling him a dummy and stupid, almost thankful that the palengke boy did not win the 2016 election.